Natural Scenes 4K App Data & Review - Entertainment - Apps Rankings! Natural Scenes is an app showcasing the beauty of nature. The videos in the app were mastered in 4K resolution for the highest quality. The themes of the videos are wildlife and time lapse. The Big Five consists of wildlife scenes of Africa’s famous “Big Five”: Lions, Leopards, Elephants, Rhinos and Cape Buffalo. TimeScapes features time lapse scenes from exotic and remote locations in dozens of countries around the world. With lots of long restful scenes and relaxing music, it serves as a beautiful screen saver or wallpaper for your TV. You can play the videos with or without soundtracks, and you can choose between continuous looping, or play through once and stop. 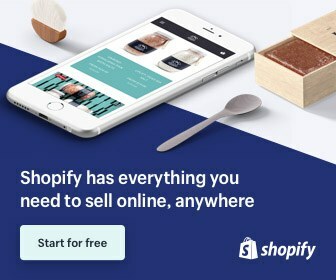 You also have the option of displaying a clock in the corner of the screen. In addition to the 4K versions of the films, HD versions are also included for compatibility with non 4K entertainment systems. 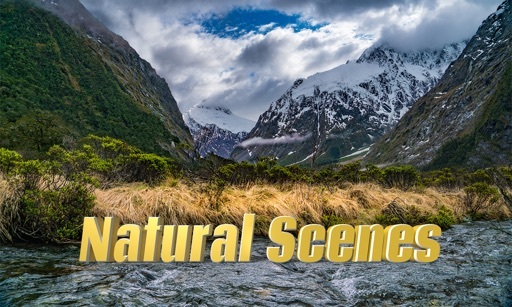 The applications Natural Scenes 4K was published in the category Entertainment on 2019-02-09 and was developed by Steven Fish. The file size is 3.67 GB. The current version is 1.0 and works well on 12.0 and high ios versions. Do you like Natural Scenes 4K applications? Please share!